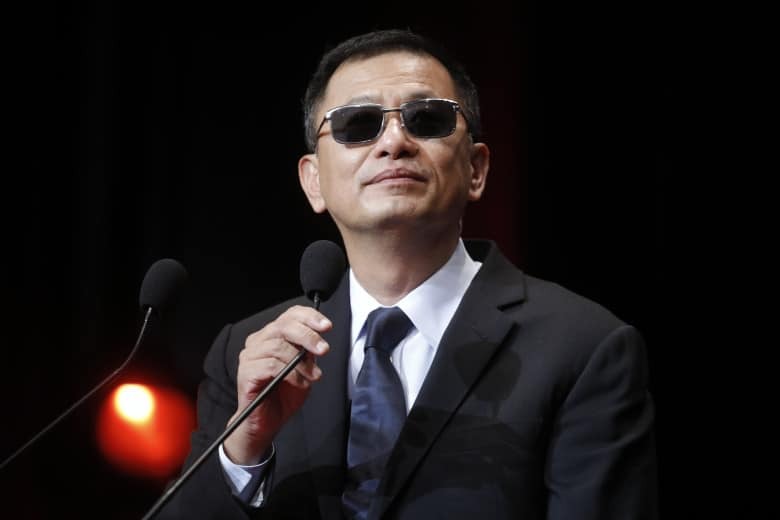 Since 2013’s “The Grandmaster”, Wong Kar-Wai has been linked to several big projects. There was the “Tong Wars” series at Amazon, which Amazon later confirmed was no longer an active project, as well as the Gucci biopic that never took off either. He has now, however, confirmed that his next project will be the long-gestating “Blossoms”, a script that he has been writing for the last four years and based on the namesake 2013 novel by Jin Yucheng. Most interestingly, Wong also confirmed that ‘“Blossoms” would be the third part of “In the Mood for Love” and “2046”’, thus completing a thematic trilogy. Where this leaves “Days of Being Wild”, which is already considered as part of an informal “Love” trilogy along with “In The Mood for Love” and “2046” remains to be seen, but one would expect more details will be revealed as the production moves forward.